Are you in the market for a new rental home? 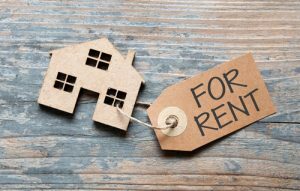 Whether you’re moving to a new city or just moving to a new apartment, finding the right rental can be a complicated process — one that many renters take on by themselves. When you’re looking for a new rental, you have to be on the lookout for the best residential areas, the best rates and the right size. While you’re searching for a property that fits your criteria, you also need to be careful to avoid scams and protect your interests in any lease you sign. With all the work it takes, you might wish you could hire a real estate agent like someone who’s buying. But did you know agents can help you with your rental search, too? Do You Need a Realtor to Rent an Apartment? If you live in a busy, densely populated city, finding a rental and booking an appointment can be especially challenging. With inside knowledge of the local market and good standing with other agencies, a Realtor can help direct you to the right rental properties and score those walkthrough appointments more easily. If you’re moving to a new city or state, you may not know enough about the area to make the most educated rental choice. A local real estate agent can advise you on the best neighborhoods for your needs and price range. In addition, they can point you to areas that match your location preferences — like being close to major shopping or being in a safe area for kids. When you’re interested in renting a single-family home or a space being rented by a private owner, you might have a harder time finding listings or setting up a visit to the property. With local connections and industry knowledge, a real estate agent can make it easier for you to find and visit the kind of property you’re interested in. Plus, they can help you look over the private lease, protect your personal interests and understand what you’re signing. Sometimes booking an appointment to see a rental property can be a drawn-out, difficult process with a long waiting line. If you’re finding it difficult to get in contact with the rental office or getting a tour scheduled, a realtor can help coordinate your appointment and make a connection. When you’re in the process of leaving your current home and looking for a new rental — all while managing work, your family and other factors — your schedule can be pretty hectic. Whether you’re juggling a busy personal life or you don’t have time to visit the new area you’re renting in, a real estate agent can manage your search, send you listings and schedule appointments when you can’t swing it. Looking for a new rental in York, SouthCentral PA or Northern Maryland? 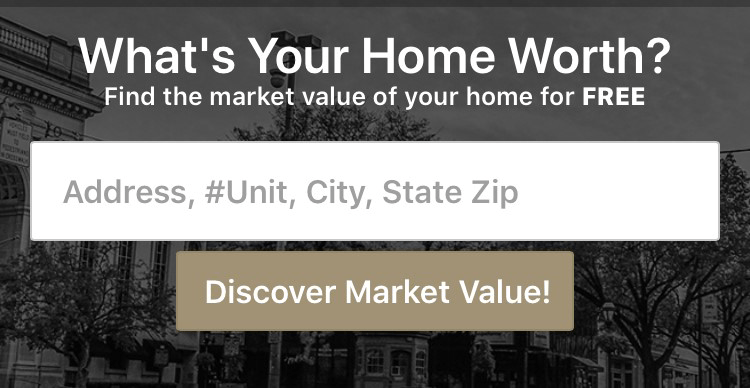 CENTURY 21 Core Partners can help you with your home search. Contact us today to learn more.